Serene Golf Course Home in Larkin! 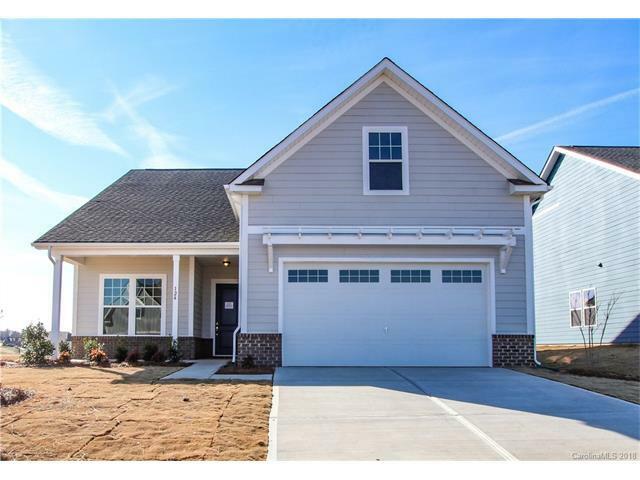 New and Nicely Appointed, the Bayside floorplan features 3BD/2/5BTH Ranch with FROG and Screened In Porch! All the features you expect in a NEW home! Granite, Two Tone Paint, and Upgraded Flooring! Stainless Appliances! Gorgeous Raised Panel Painted Cabinets! Tall 10ft Ceilings! Community Amenities include Clubhouse, Pool, Playground, and MORE all located minutes from I-77! This is a MUST SEE!